Writing in a second language is difficult for everyone. However, writing in a second language to an academic standard is even more painstaking. There are so many vague stylistic conventions that it seems hard to even many educated native speakers. And that is what ESL students have to live up to. The title of this book has words you’d want to tell yourself at the end of a term in college. The book teaches you exactly that! How not to let the anxieties and worries of the world get to you. 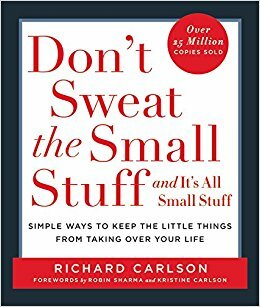 The author gives us a hundred ways of how to address and think about the stress we put ourselves through. Okay, so we have slipped in a textbook in this list. But only because it is interesting, exciting and packed with pearls of wisdom. 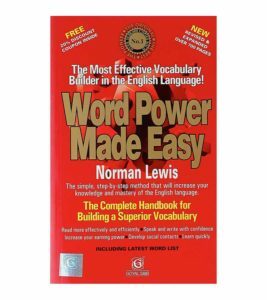 It’s aimed at ESL students who want to reach an advanced level of speaking English. 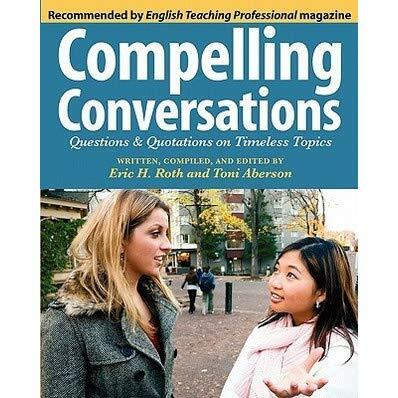 This book teaches you the “art of conversations” and adds color to the way you speak. Learn how to express yourself, how to hold a conversation and make them memorable. 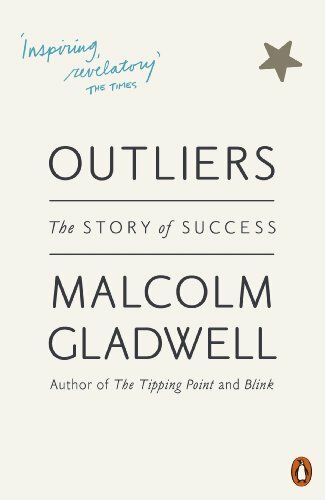 This book is about the stories of success. It talks about famous personalities who gained worldwide fame and recognition through their achievements. How such iconic people got to where they are, what factors helped them, and how their ethnic background is essential to their story. What should success mean to us and how society defines it and confines us to it’s presumed meaning. This book is a treat for anyone who is interested in social sciences, psychology, and culture. Why did you migrate? Why do you go to college? What makes you chase your dreams? What really drives you? Pink provides the answer to all the above questions and more by bringing insights into three main motivations we all have Autonomy, Mastery, and Purpose. 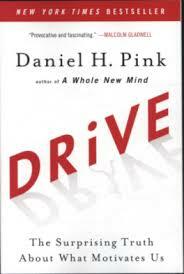 It will deepen your understanding of motivation as a concept which will make you put your ambitions in a better form. You can listen to this engrossing TED talk by Pink on the same subject to get an early taste of the book. You can also check out our recommendations for 10 books you have to read before you die, which is more focused on our fiction favorites.